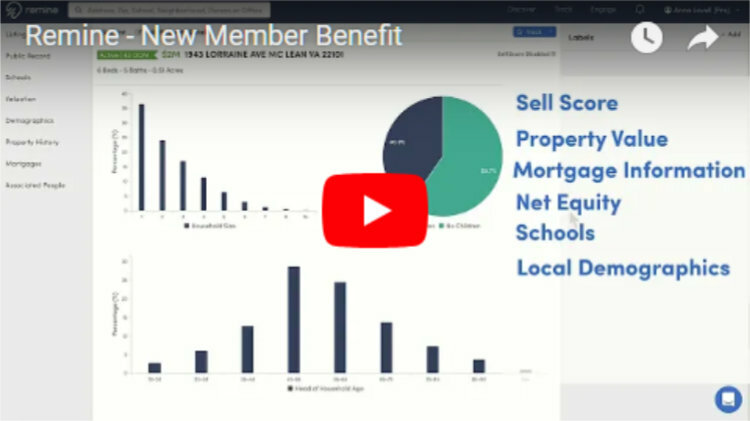 HiCentral MLS is thrilled to launch Remine – a real estate intelligence platform that brings together billions of pieces of data to help you find the consumers most likely to buy or sell in your market. This means you’ll be spending less time chasing leads and more time closing deals! Remine enables you to easily discover, track, and engage with the most qualified local leads. With over 15 unique property filters, as well as the brand-new Remine mobile app, finding your next opportunity is always just a few clicks away. HiCentral MLS is providing members complimentary access to Remine’s starter plan, with premium upgrades available. If you prefer a personalized 1-1 demo of the platform, you can schedule an online demo that lasts about 30 minutes with the link here.